Outdoor Living Planet is your premier resource for all your outdoor living needs. Our quarterly magazine is FREE and is available online or via mobile devices. 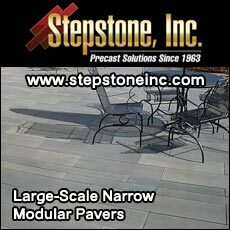 From the latest industry news, articles, product information to industry professionals, we have everything you need to make your outdoor living project a real success! 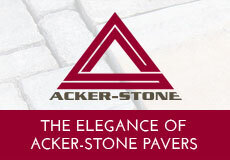 Need a little inspiration for your next outdoor project? 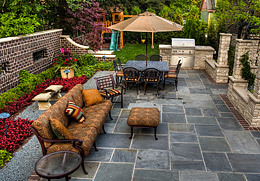 Fire up your imagination with our outdoor living ideas gallery and stimulate your creative juices today. 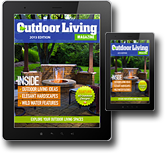 Our video archive section contains a plethora of outdoor living related videos. From finished projects to do-it-yourself installation guides, it’s all here for you. 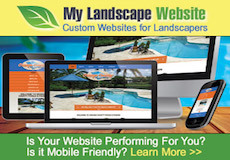 Find a outdoor living product manufacturer by category throughout the united states and compare all their product offerings for your next outdoor project. 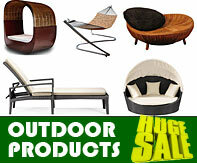 Shop online today for outdoor furniture and other outdoor accessories to find the most elegant products at the most affordable prices on the Internet.